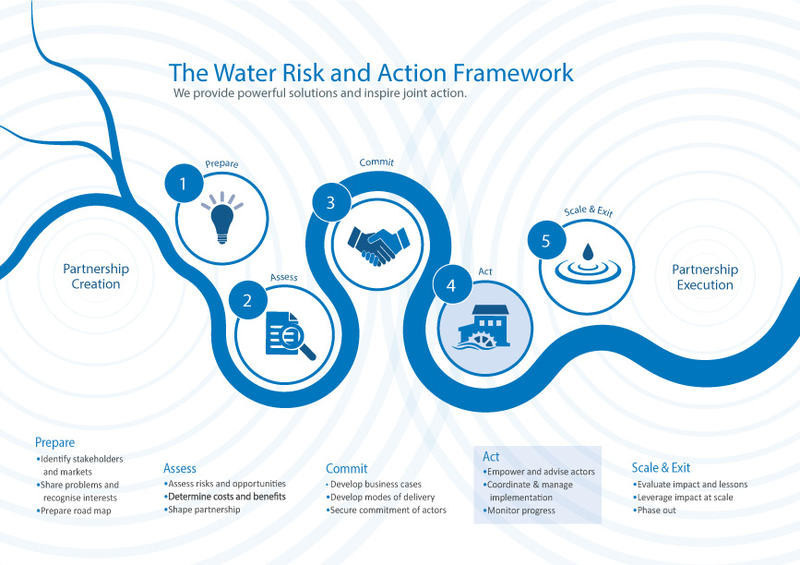 This Guide provides a way for companies to address water risks and capture opportunities stemming from river basins conditions that cannot be achieved through changes in internal water management alone. The goal of this Guide is to make a compelling case for responsible water policy engagement and to support it with insights, strategies, and tactics needed to do so effectively. Corporate engagement with public policy has traditionally been understood as direct policy advocacy and lobbying. This Guide, however, defines it more broadly, as initiatives that involve interaction with government entities, local communities, and/or civil society organizations with the goal of advancing two objectives: 1) responsible internal management of water resources within direct operations and supply chains in line with policy imperatives (i.e., legal compliance) and 2) the sustainable and equitable management of the catchment in which companies and their suppliers operate. What is sustainable water management? Sustainable water management refers to the management of water resources in a manner that secures social equity, economic growth, and environmental protection; the overarching goal is to maintain water supply and quality for various needs over the long term. It also stresses the importance of institutional sustainability, whereby those tasked with water management have the resources and legitimacy required to fulfill the task and stakeholders who may be affected participate in water management decisions. 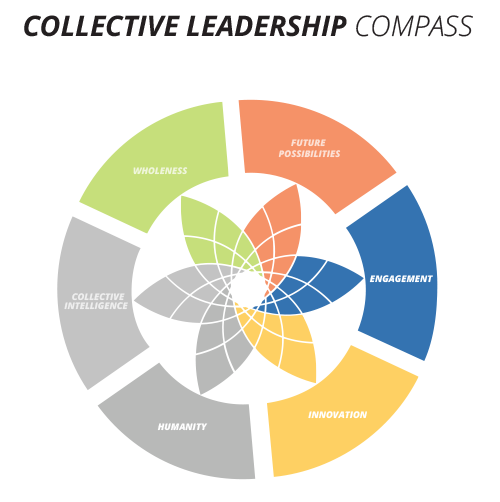 What are the different types of policy engagement? What are the key principles for responsible policy engagement? Principle 1: Advance sustainable water management. Responsible corporate engagement in water policy must be motivated by a genuine interest in furthering efficient, equitable, and ecologically sustainable water management. Principle 2: Respect public and private roles. Responsible corporate engagement in water policy entails ensuring that activities do not infringe upon, but rather support, the government’s mandate and responsibilities to develop and implement water policy. Acting consistently with this principle includes business commitment to work within a well-regulated (and enforced) environment. 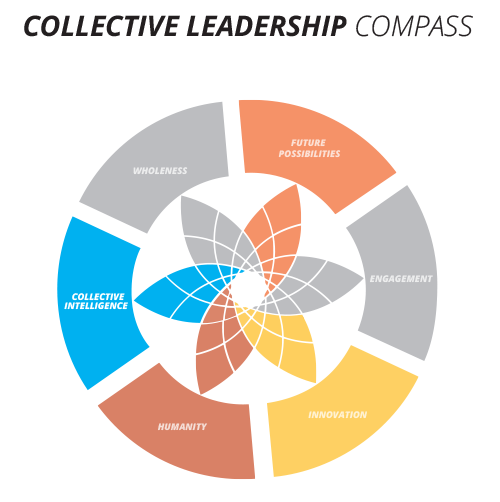 Principle 3: Strive for inclusiveness and partnerships. Responsible engagement in water policy promotes inclusiveness and equitable, genuine, and meaningful partnerships across a wide range of interests. Principle 4: Be pragmatic and consider integrated engagement. 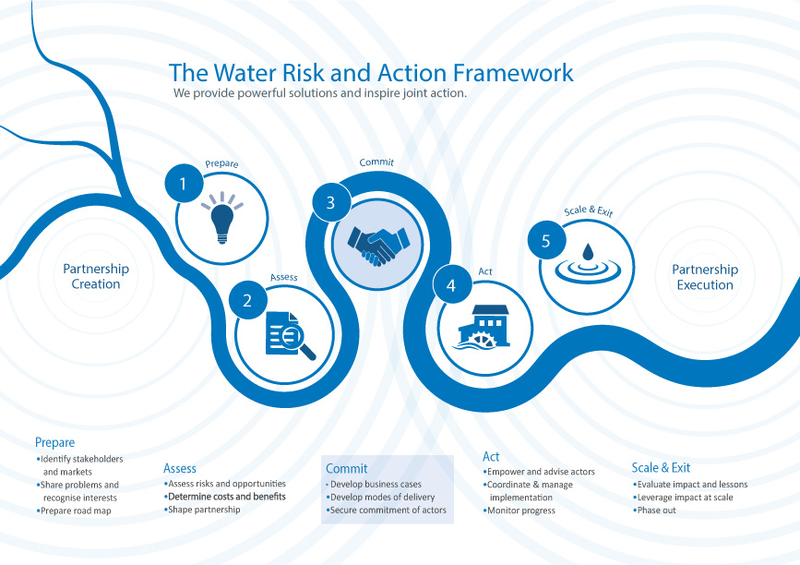 Responsible engagement in water policy proceeds in a coherent manner that recognizes the interconnectedness between water and many other policy arenas. 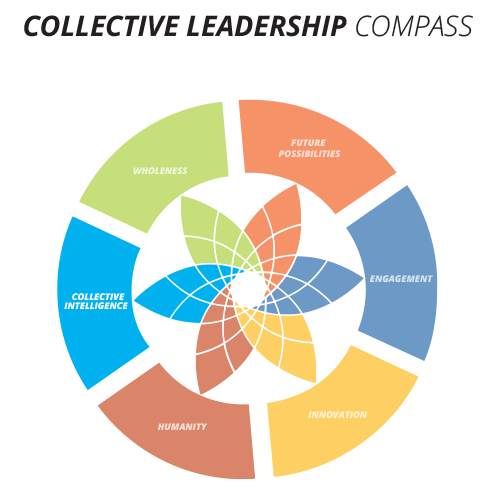 It is a proactive approach, rather than responsive to events, and is cognizant of, and sensitive to, the environmental, social, cultural, and political contexts within which it takes place. Principle 5: Be accountable and transparent. Companies engaged in responsible water policy are fully transparent and accountable for their role in a way that ensures alignment with sustainable water management and promotes trust among stakeholders. What are the benefits of policy engagement? 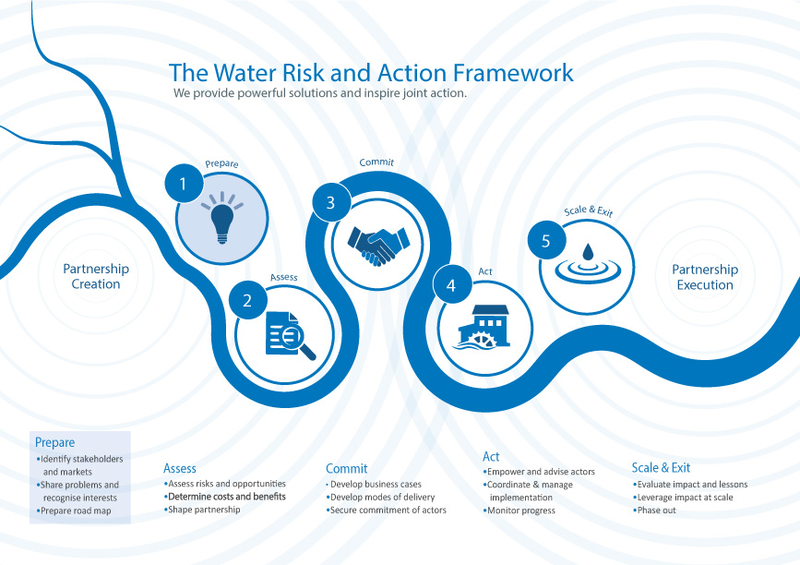 It is difficult for companies to robustly mitigate water-related business risks if they only implement operational practices like water use efficiency measures; many risks stem from external factors, such as local environmental conditions and public water policy and management. Among many other roles, water policy sets out how water use is prioritized and how allocation decisions are made in the face of limited supplies, establishes water prices, sets quality standards and safeguard measures to control pollution, and builds and maintains the infrastructure that delivers water services. Even if “formal” public water policy is adequate on paper, in practice, it can suffer from low levels of priority and funding and a lack of implementation and enforcement. 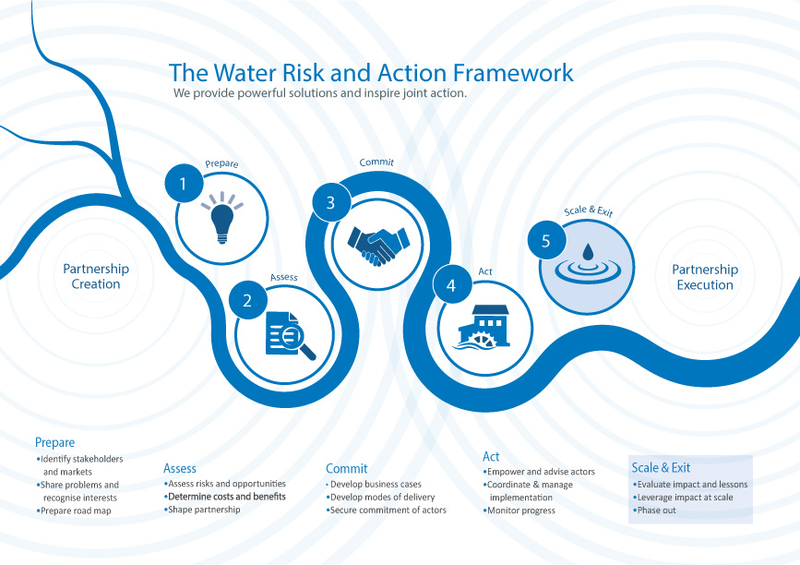 These conditions, in turn, can exacerbate water scarcity, pollution, and infrastructure problems, creating or amplifying social, environmental, economic, and business risks. These issues are of particular concern in emerging economies and developing countries, where public institutions often lack adequate resources and impoverished communities and sensitive ecosystems are highly vulnerable to the consequences of unsustainable water management practices. 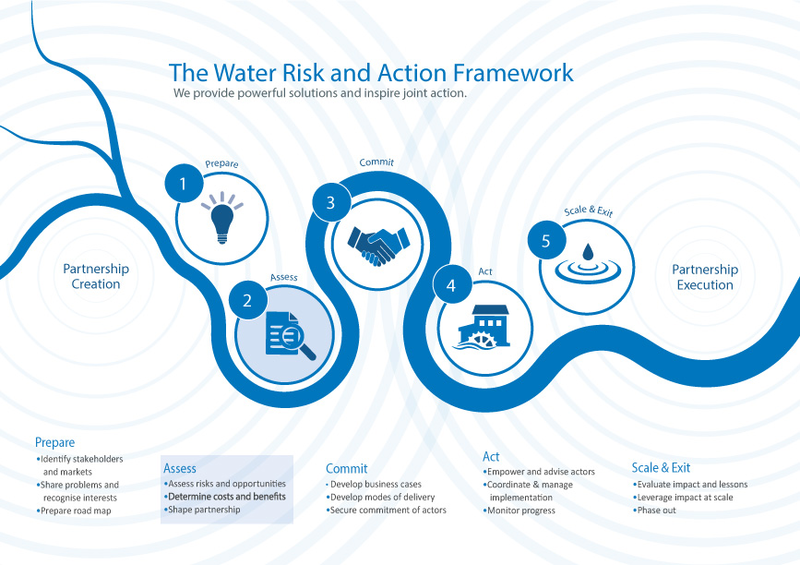 Policy engagement offers a tool by which companies and others can collaboratively understand and solve the root causes of water risk. It is a critical component of any robust water stewardship strategy.